The facilities for study of Science are excellent. The Department boasts seven laboratories which allow students to participate to the maximum in practical studies. The laboratories provide enviable teaching facilities. The staff wish the students to enjoy Science and seek to help them acquire skills, techniques and ideas to equip them with a body of knowledge which is essential to begin to understand so many things in this rapidly changing world. 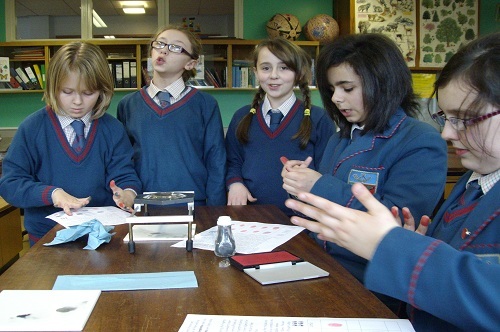 Science is taught in Year 8, in year groups by one teacher. This permits a smooth transition from primary to secondary education and enables students to gain confidence and competence in a range of essential practical skills. In Year 9, students are still assigned to a single teacher and gain a greater depth of knowledge in a range of topics. 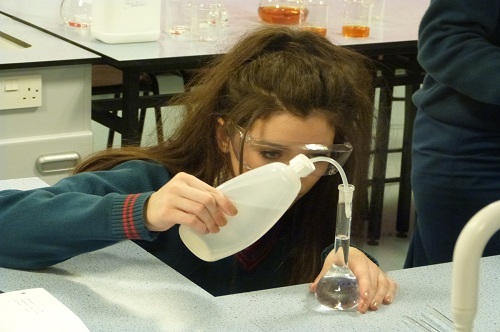 During Year 10 students are taught Biology, Chemistry and Physics separately and in greater depth by subject specialists. 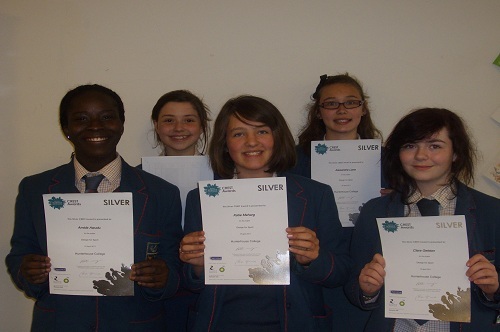 GCSE Double Award Science (2 GCSEs). 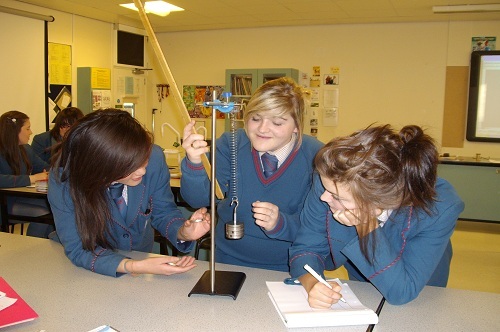 All students are taught Biology, Chemistry and Physics separately by subject specialists. In Years 13 and 14 students are offered courses in Biology, Chemistry, Physics and Life and Health Sciences at AS and A Level. Throughout the two years of study for Advanced Level examination, students carry out a wide range of practical experiments. 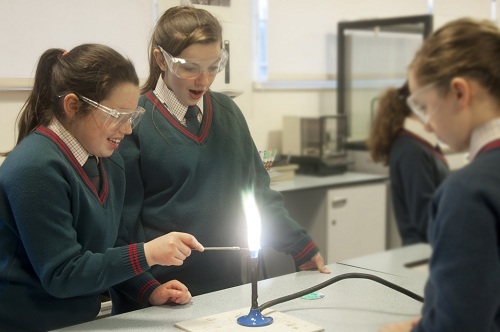 Students are able to gain a good understanding of the applied nature of the subjects and to develop confidence in conducting their own experiments. Many past students have gone on successfully to complete university courses in a wide range of fields which include Medicine, Chemical Engineering, Geophysics, Electronic Engineering and Biochemistry.